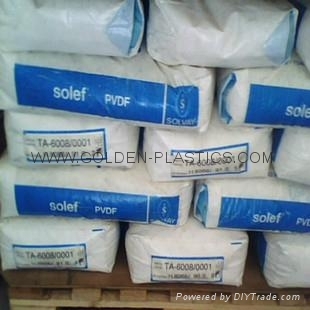 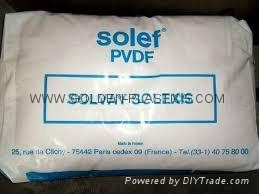 Solef PVDF is a fluorinated semi-crystalline thermoplastic which is obtained by polymerizing vinylidene fluoride. 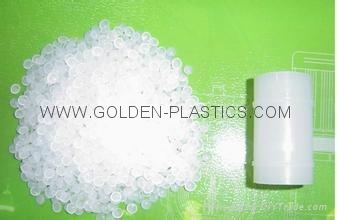 Without any additives, it has the intrinsic stability inherent to fluoropolymers even when exposed to harsh environments, providing the user with a unique combination of properties resulting in longer equipment life. 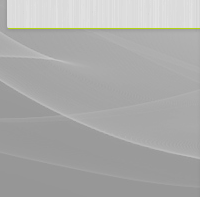 Chemical inertness to most acids, aliphatic and aromatic organic compounds, chlorinated solvents, alcohols, etc. 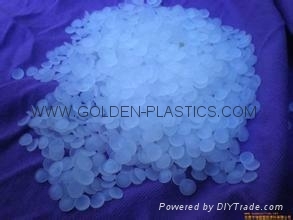 a low-viscosity PVDF resin and is typically processed by injection molding. 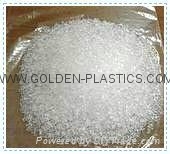 medium viscosity and is typically processed by extrusion. 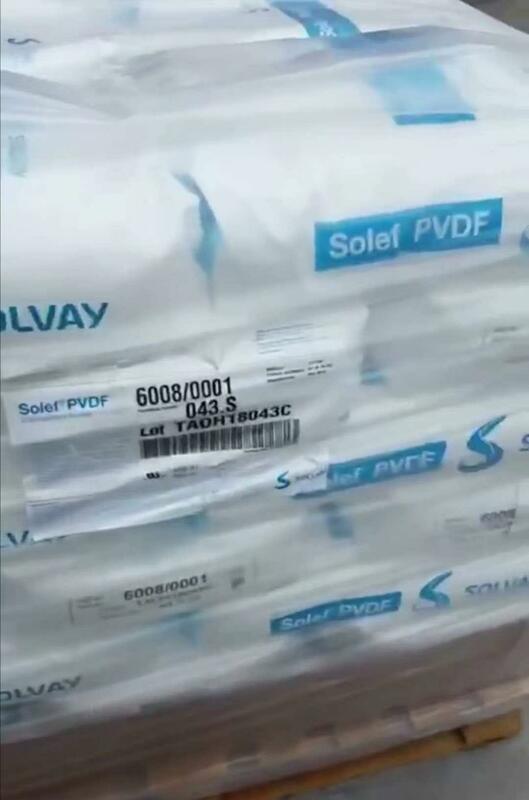 Hylar® polymers have the characteristic stability of fluoropolymers combined with a unique polarity that influences its solubility and electrical properties. 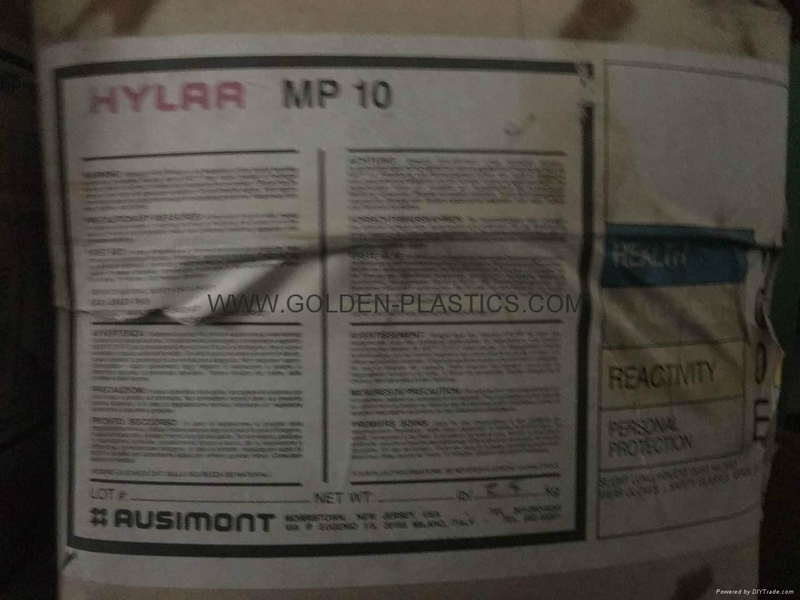 In addition to standard molding and extrusion, Hylar® polymers lend themselves well to solution-applied coatings.